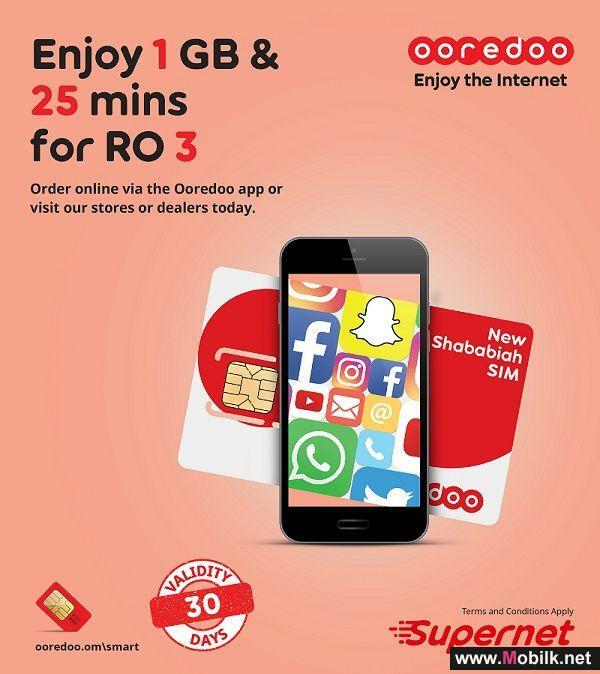 Mobilk - Constantly working to give customers more, Ooredoo partnered with Roumaan.com as a Nojoom Business Partner to offer existing customer more value with even more rewards. 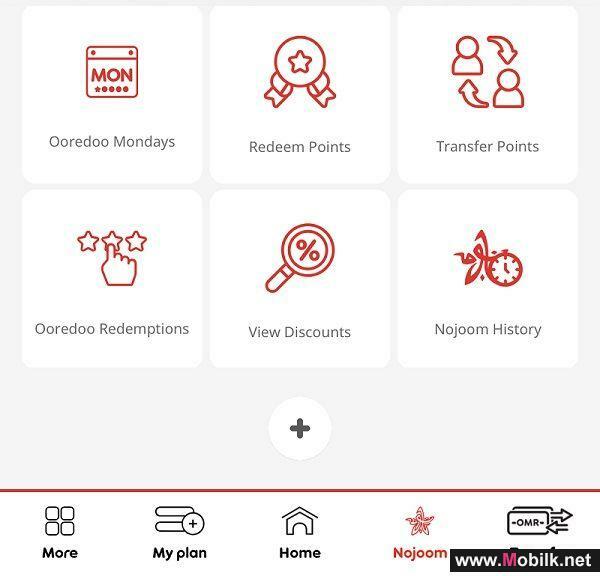 Ooredoo’s corporate customers can now redeem their Nojoom points towards vouchers to use on the online shopping site. Open to all Ooredoo business customers, subscribed companies can earn redeemable 20 points for every OMR 1 made on their payments. 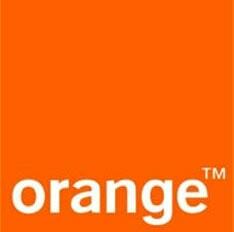 With every 2,000 points giving customers OMR 1 to redeem. 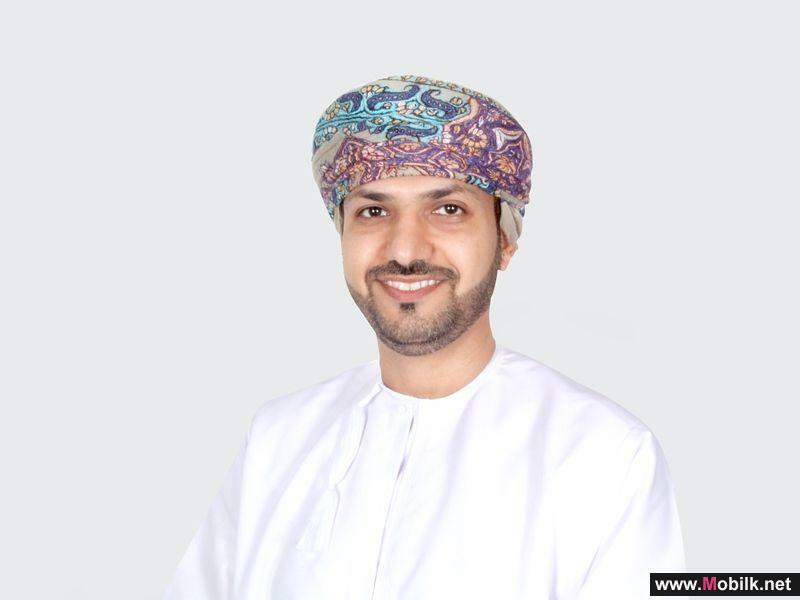 With no cap on the number of points that can be earned, the company is creating more opportunities for customers to reap the reward for simply being an Ooredoo customer. In addition to Roumaan.com, customers can also redeem their points towards a number of benefits. From telecoms services such as local data, international calling minutes, national minutes, and SMS, to Roumaan.com vouchers, the options are unlimited. 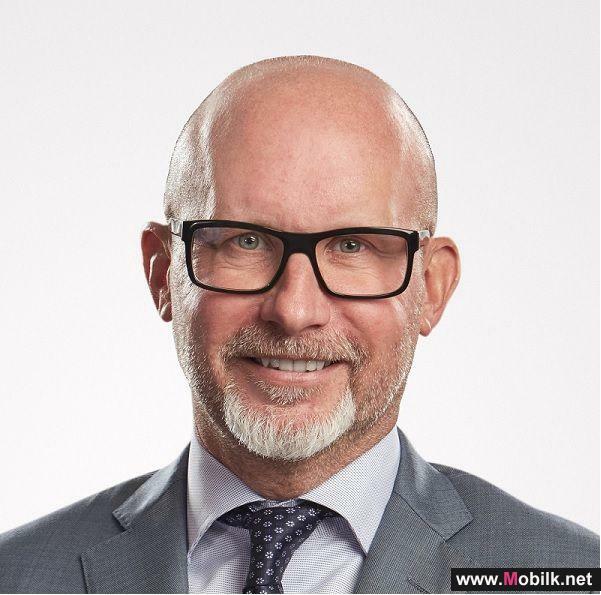 Celebrating a passion to lead change and innovation, Ian Dench, Ooredoo’s Chief Executive Officer, has been ranked top 4th CEO in the Telecoms,.. 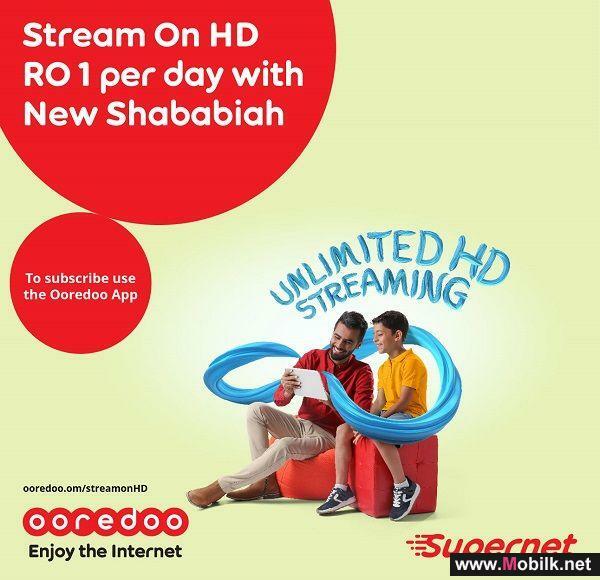 Enriching the digital lives of its customers, Ooredoo’s New Shababiah SIM now gives users great value and flexibility to choose from daily to 30-day plans to suite their data needs. 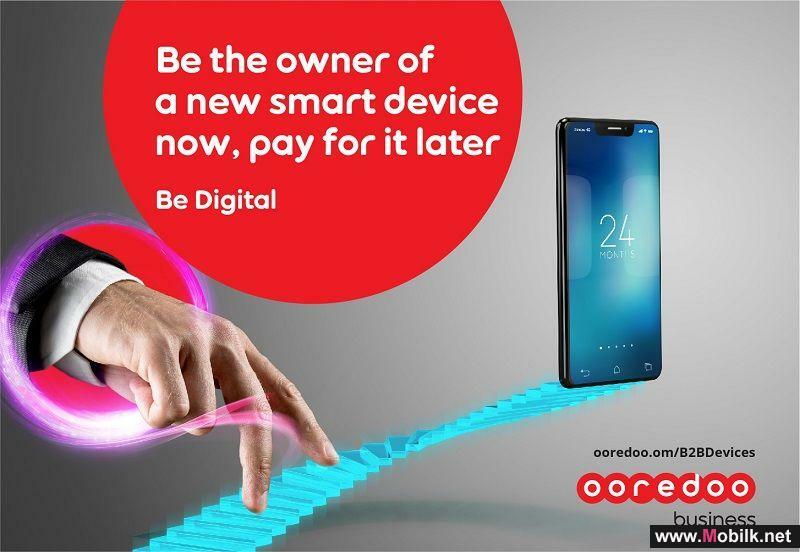 At the touch of a button, subscribers can choose their prepaid number using the Ooredoo App and get the SIM..